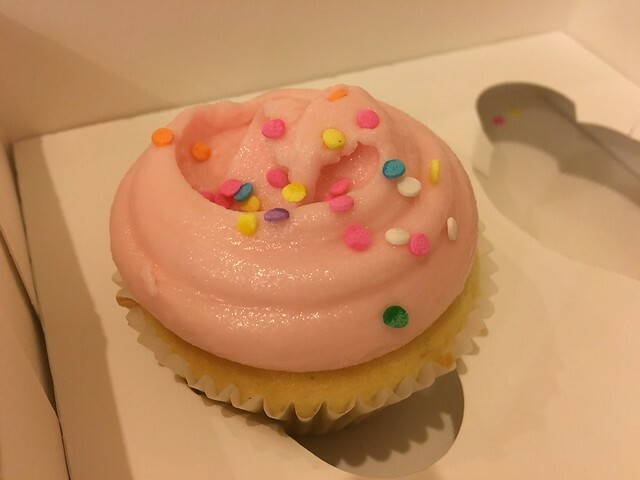 In addition to seeing Grand Central Terminal and eating at Shake Shack my first night in New York City, I also got the chance to try a Magnolia Bakery cupcake. 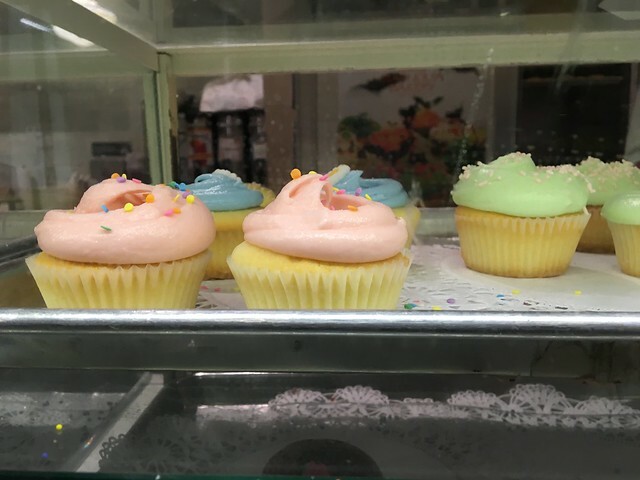 I'm not sure if there's a hierarchy of which locations are the best, and I'd imagine a train station may not be the most glamorous place, but this cupcake was still pretty bangin'. It was late, and their options were running out. 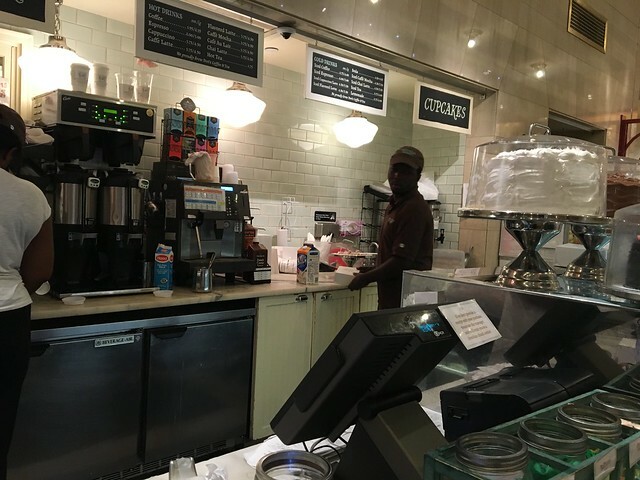 But, a vanilla cupcake was exactly what I would have wanted anyway. Moist cake, sweet icing that's not too whipped and a nice sweet bite to end my first night in NYC. I can dig it.